Your next chapter starts with this incredible two story home situated on a large lot. This home boasts tons of curb appeal with its brick front and striking architecture. 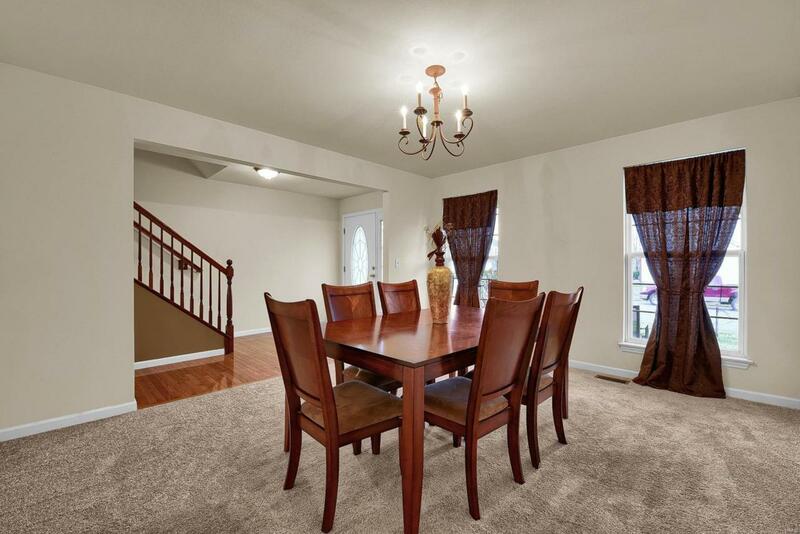 The main level features a formal dining room and large family room with fireplace. The family room is open to the modern kitchen which features an island - ideal for today's entertaining lifestyle. 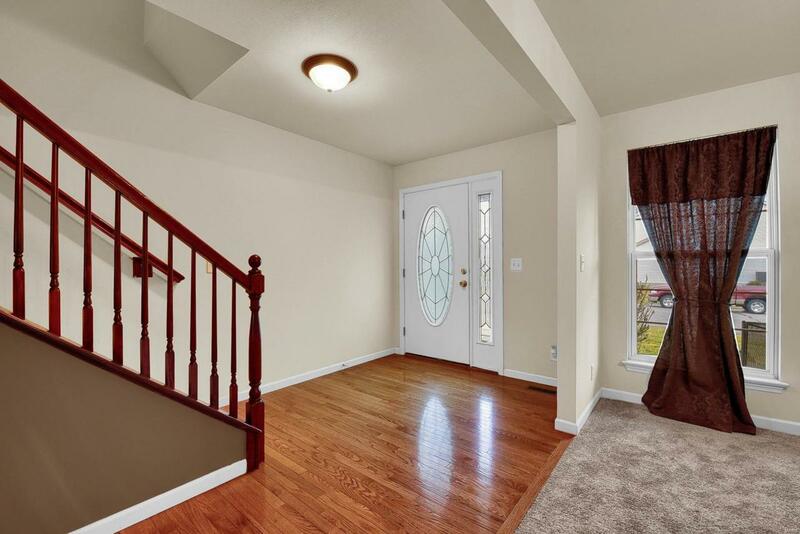 Upstairs, the 4 bedrooms are all generous in size. 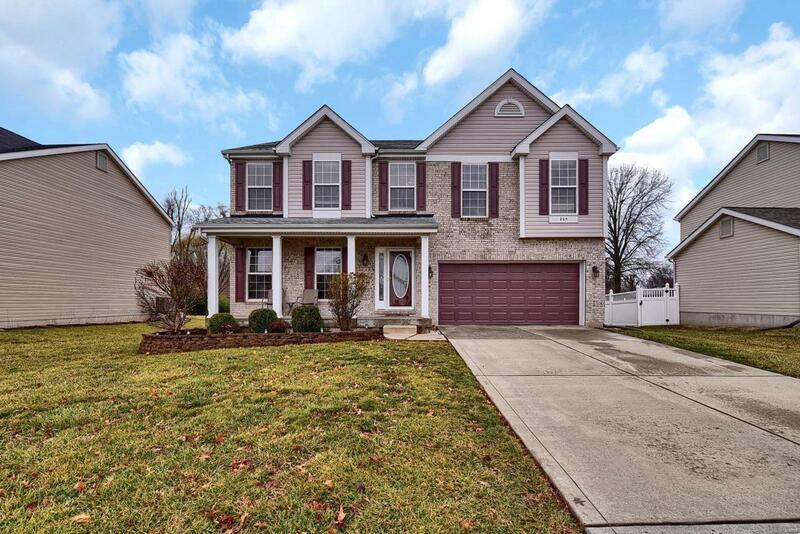 Retreat to the spacious master suite with an oversized walk in closet and incredible bathroom featuring a soaking tub and large walk in shower. The 3 additional bedrooms are generous in size and feature plenty of closet space. 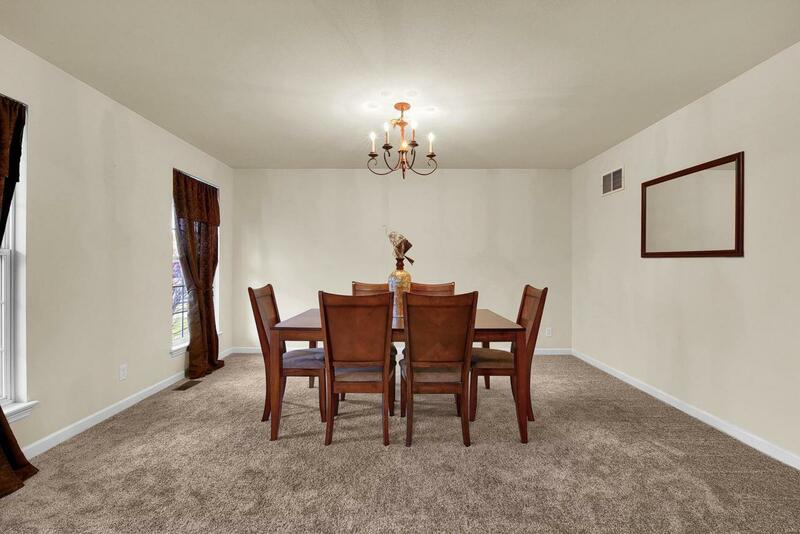 There is fresh paint and brand new carpet throughout the home. Located near shopping, restaurants, with easy access to Scott AFB, and I-64, this home is ideal!